leave it alone and once the tile is complete, get a repair plate and build up to correct height. 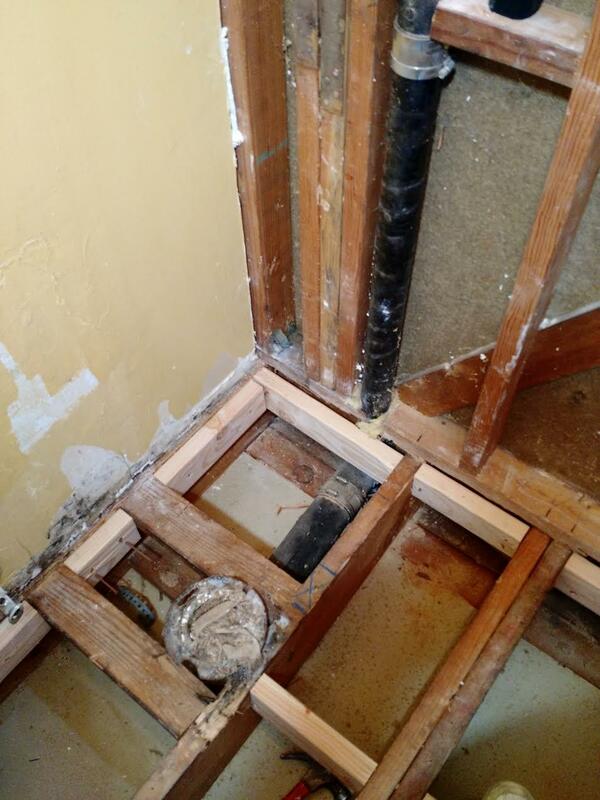 Height issues aside, a damaged flange gives a high risk of loose toilet syndrome, which turns into leaky toilet syndrome, which turns into angry spouse syndrome when you have to re-tile. Not the answer you're looking for? Browse other questions tagged toilet flange cast-iron or ask your own question. How do I replace this cast iron toilet flange? How should I attach a toilet flange and toilet with this particular situation?